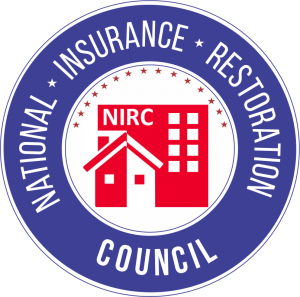 MENDOTA HEIGHTS, Minn. — The National Insurance Restoration Council (NIRC) welcomes Build Up Construction as a Silver Preferred Contractor. NIRC vetted members undergo a stringent screening process to join the NIRC member network which is committed to upholding high ethical standards throughout the US. 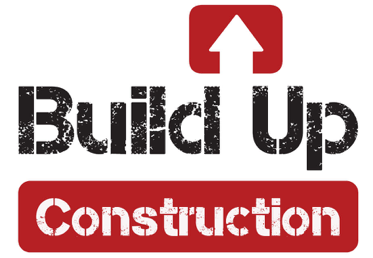 Build Up Construction is an esteemed Minnesota general contractor, providing property owners throughout the Twin Cities with construction, restoration, and storm damage repairs including roofing, siding, gutters, and windows. As part of the NIRC vetted member network, Build Up Construction is committed to raising the bar in the industry through exceptional workmanship and educating property owners through every step of the insurance restoration process. “We are proud to have our work recognized by the NIRC. We look forward to growing with this nationwide vetted member contractor network and improving the industry together. Our goal is to help streamline the entire restoration and insurance process. With over 10 years of experience working extensively with insurance companies and property owners with storm damage repairs, our customers find peace in knowing we can help them through the entire process, from start to finish,” says Scott Witzel, owner of Build Up Construction. Build Up Construction provides free storm damage property inspections and comprehensive construction and restoration services. Build Up Construction proudly holds an A+ rating with the Better Business Bureau. “Build Up Construction is well known for high quality work and is committed to educating property owners throughout the storm damage restoration process. 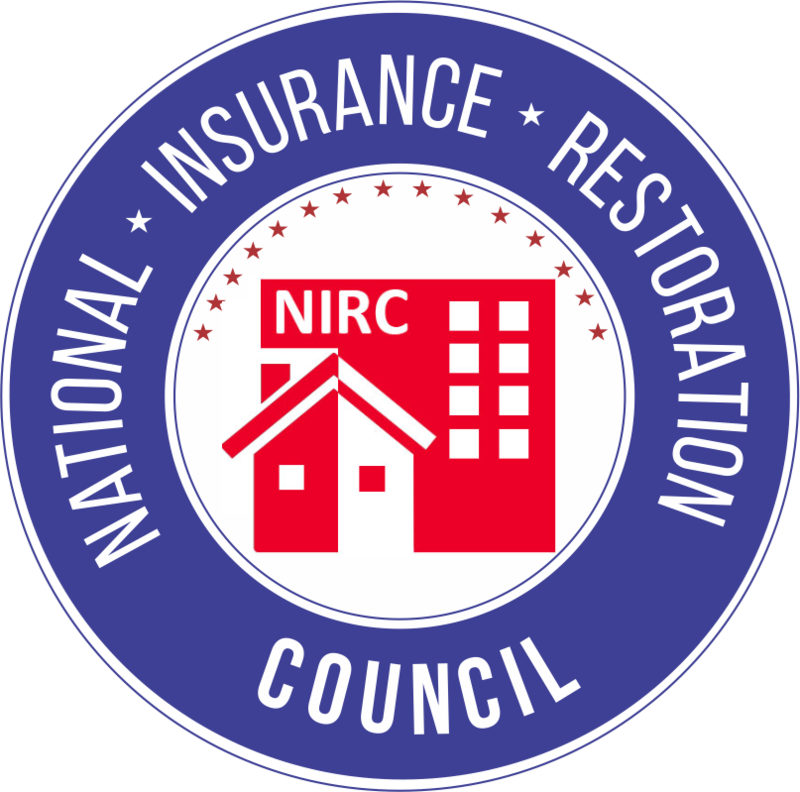 This company is a welcome addition to our vetted member network,” says Joe Radcliff, CEO and president of the National Insurance Restoration Council. The NIRC is a self-regulated entity that provides commercial and residential property owners with a network of exceptional, accredited and vetted industry contractors throughout the nation. Members of the NIRC are vetted through independent 3rd party Global Risk Management Solutions. Build Up Construction has over 10 years of experience providing construction, restoration services to residential and commercial property owners including roofing, siding, gutters and windows. With extensive knowledge in insurance restoration, Build Up Construction is committed to guiding their customers through the entire process from start to finish. To learn more, visit www.BuildUpConstructionServices.com.